The battle over pre-1972 sound recordings continues. For the uninitiated, here’s the lowdown: Songs recorded before February 16, 1972 aren’t covered under the 1976 Copyright Act; instead, they’re covered by preexisting state copyright regimes. Over the last couple of years, this disparity has come to a head—for example, one New York state court ruled that because of a non-preemption provision in the Copyright Act, online service providers don’t get to claim DMCA safe harbor protections when dealing with pre-1972 sound recordings. The latest player in this burgeoning battleground is Zenbu Magazines, a holding company that claims to own songs by bands such as the Flying Burrito Brothers and Hot Tuna. It brought suit earlier this month against a host of music-streaming services, such as Apple, Google, Slacker Radio, Escape Media Group, and Sony. While most of those complaints were voluntarily withdrawn less than a week later, the complaint against Sony was not. In that complaint, Zenbu alleges misappropriation and conversion of its songs by Sony’s Music Unlimited service, which delivers streaming content to PlayStation and mobile users. What’s more, the complaint purports to be a class action—we might very well see other aging musicians join suit against Sony, seeking redress of what they feel is an oversight in the copyright regime. It might even result in pre-1972 sound recordings being removed from streaming services, if the required royalties end up prohibitively high. So why is Zenbu able to bring this suit? Well, it depends on a “seismic” case we wrote about last April, and that was decided in September of 2014: Flo & Eddie, Inc. v. Sirius XM Radio, Inc. 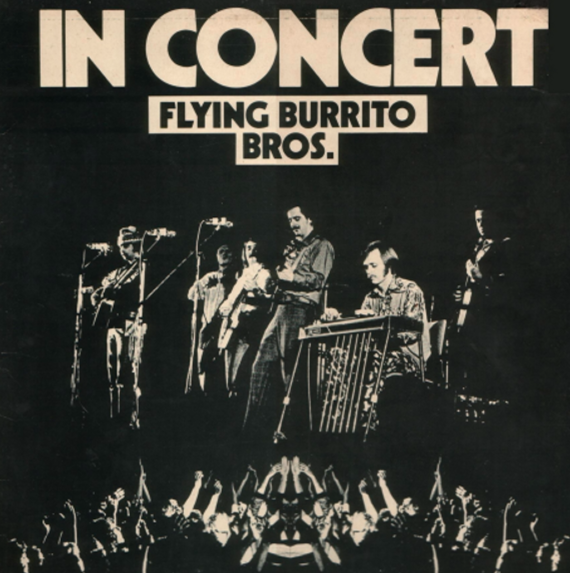 In that case, a California federal judge found that, based on the California Civil Code, Flo & Eddie (founders of the band The Turtles) had exclusive rights to publicly perform their works. Some commentators have noted that this ruling could significantly upend the music industry’s treatment of pre-1972 sound recordings; in addition to digital streaming services like Sirius XM or Pandora, the right of public performance under California law might very well extend to more traditional performances–even those normally immunized by federal copyright law. For Sirius XM’s part, Chief Financial Officer David Frear claimed that the decision would affect every radio station, bar, restaurant, and stadium in California. While his statement may be a bit drastic, the impact may be significant in a separate case against Sirius XM. The judge in that case was asked recently to take judicial notice of the Flo & Eddie decision, and, perhaps reluctantly, did so. The case also has the potential to be much more visible (and much more expensive, royalty-wise) given that it involves the music of the Rolling Stones, Led Zeppelin, Bob Dylan, and the Beatles. But unless something is done to address the inconsistency between pre-1972 sound recordings and the federal copyright regime, the conflict will continue.